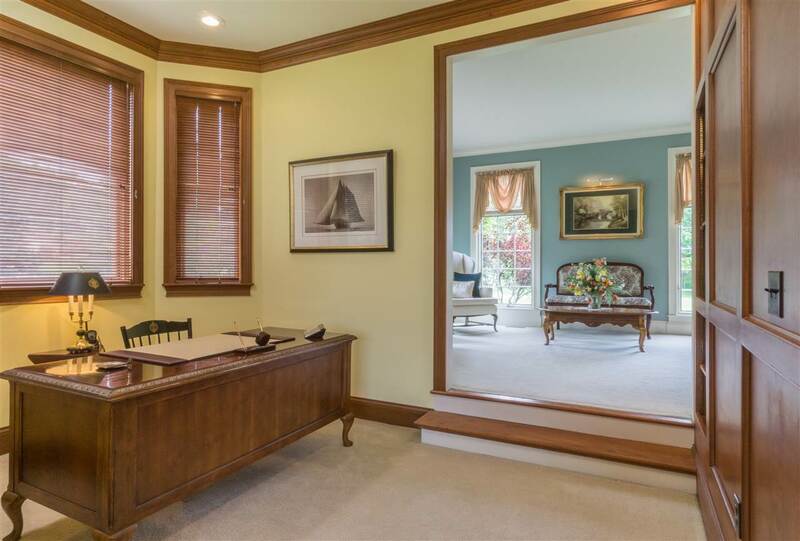 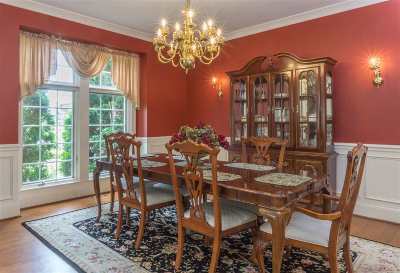 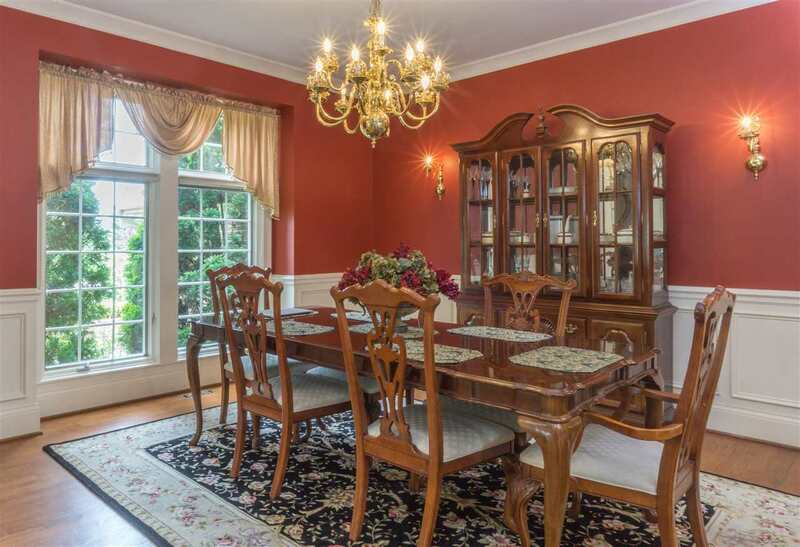 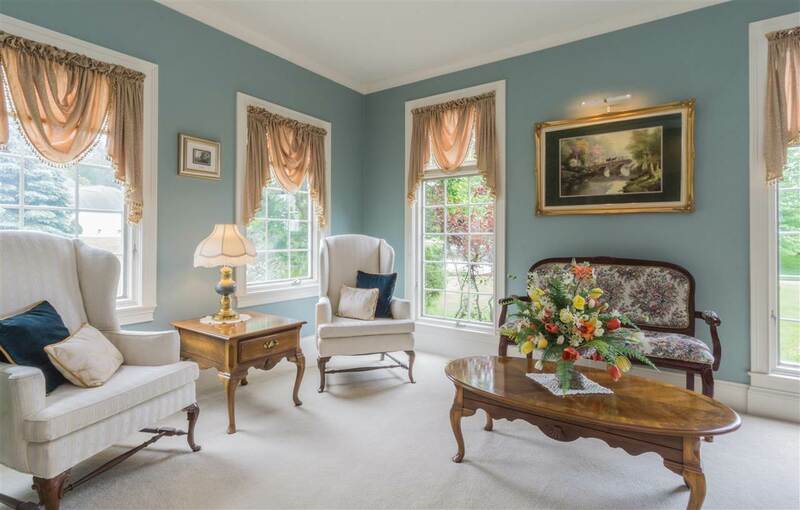 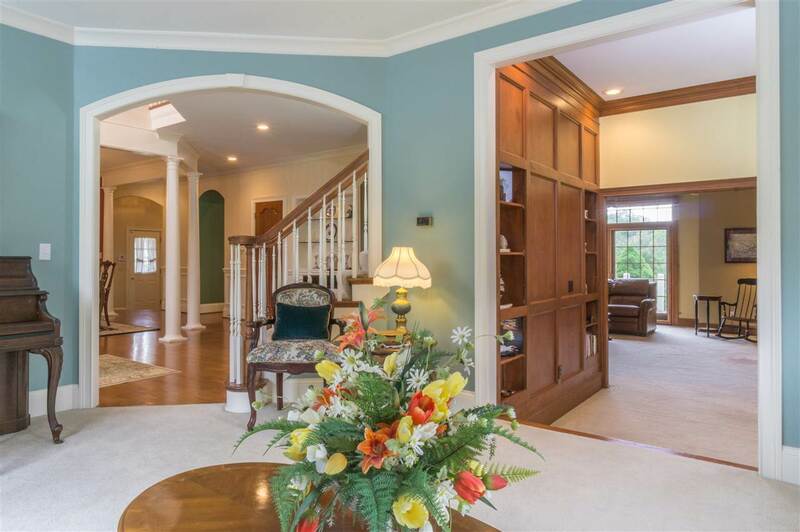 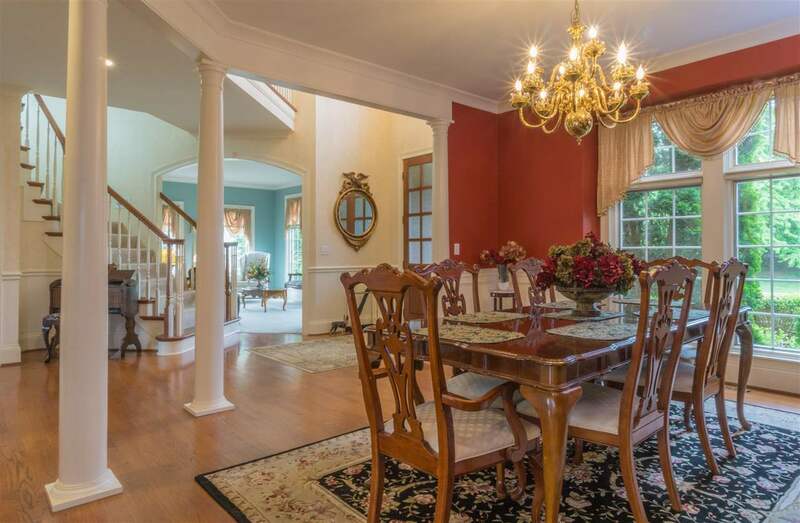 Luxury, privacy and perfection are just a few words to describe this well appointed estate. 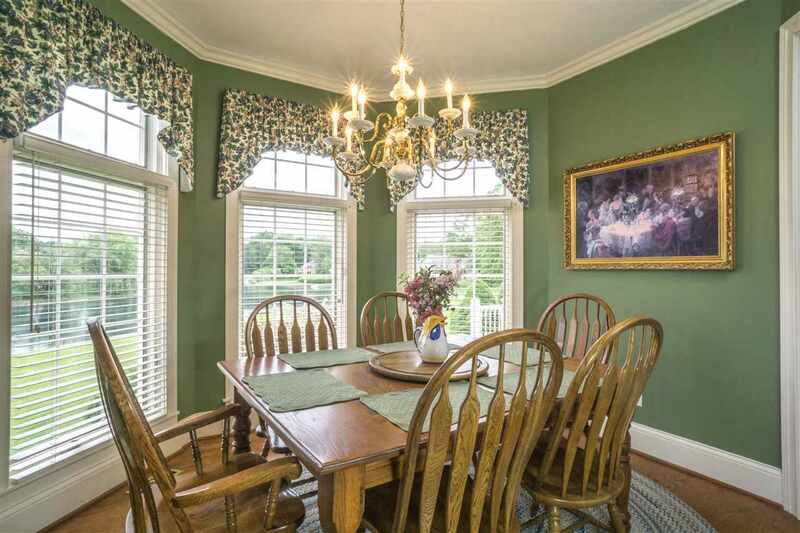 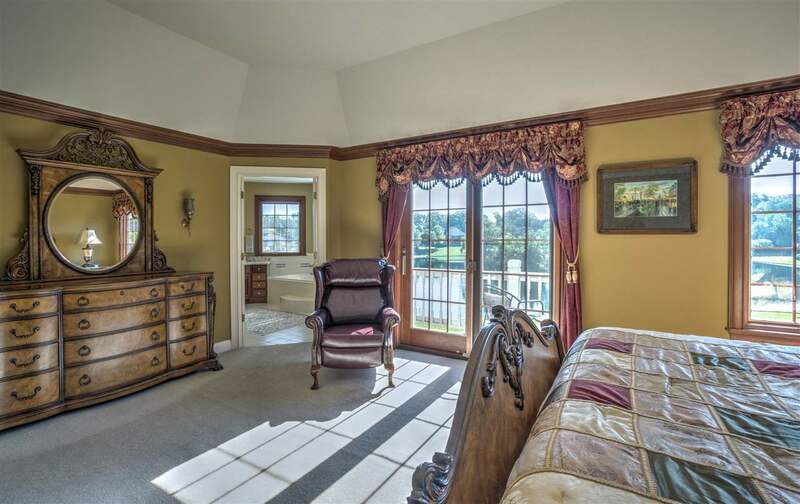 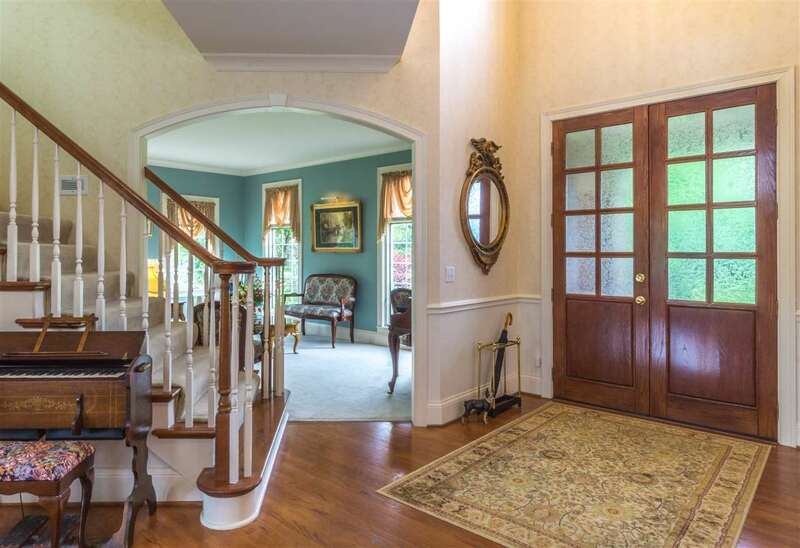 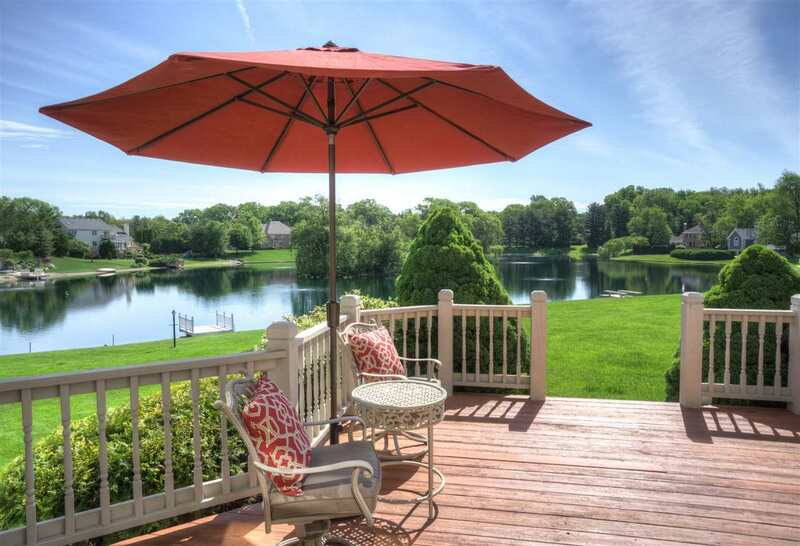 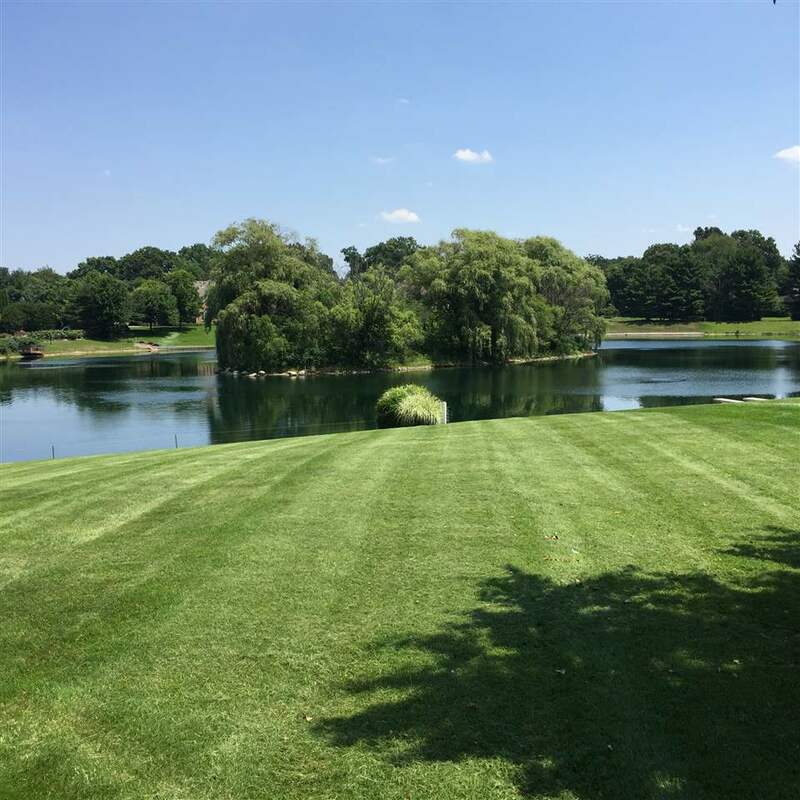 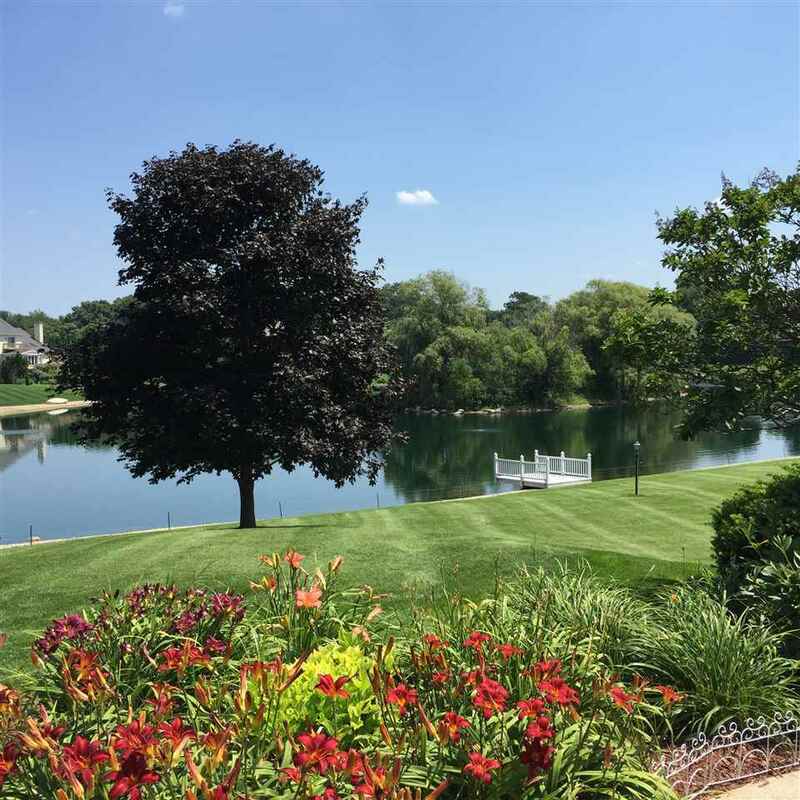 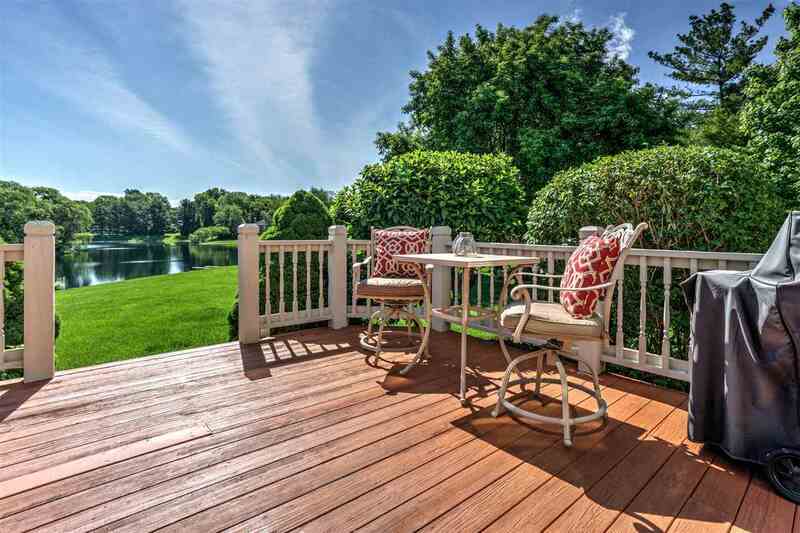 Overlook the lake of Woodland Hills on the back porch of this private home. 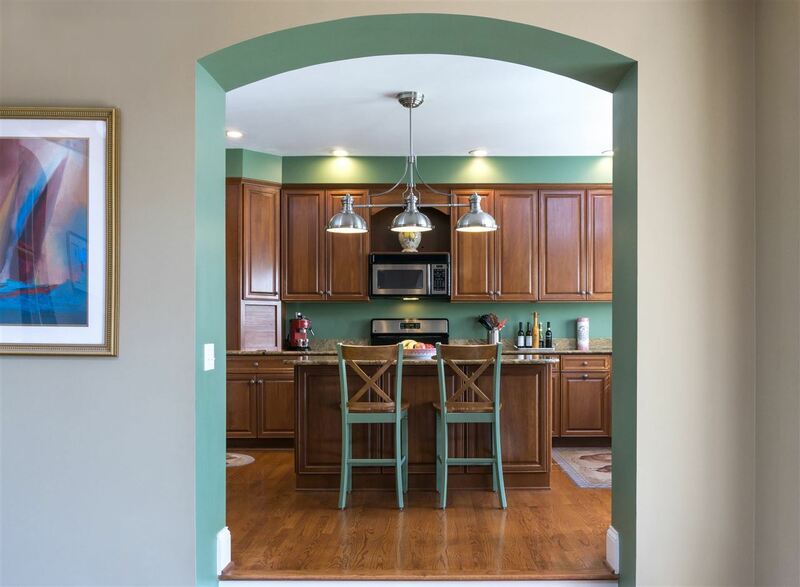 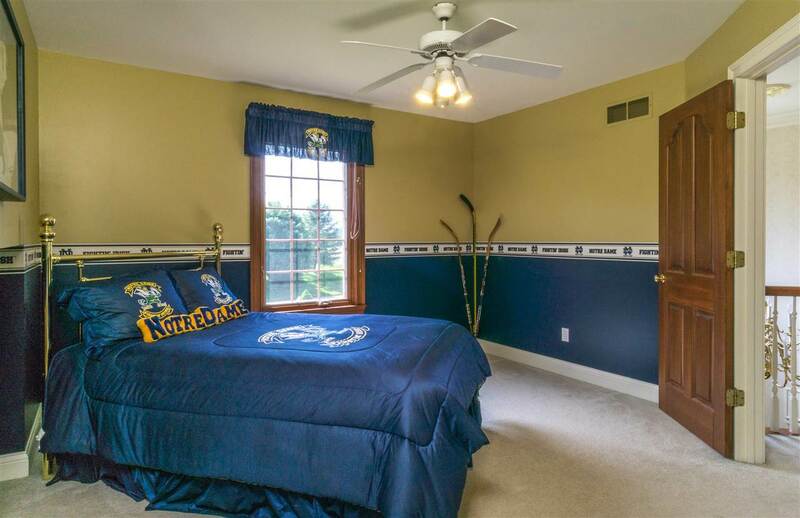 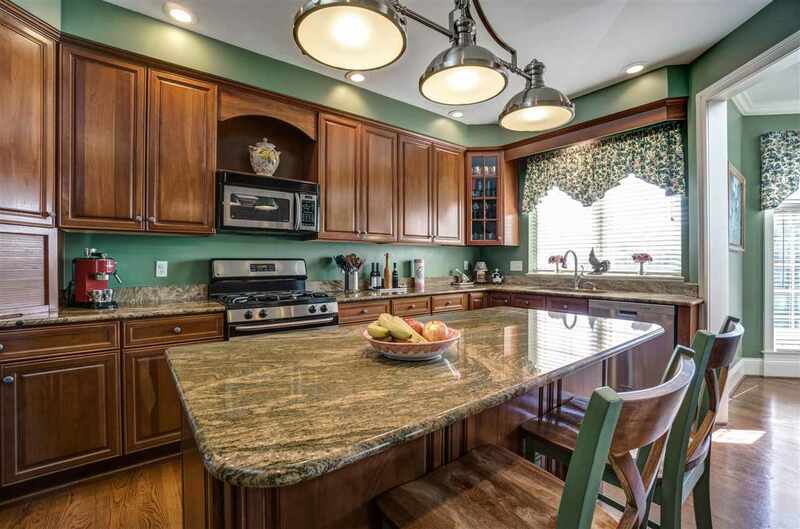 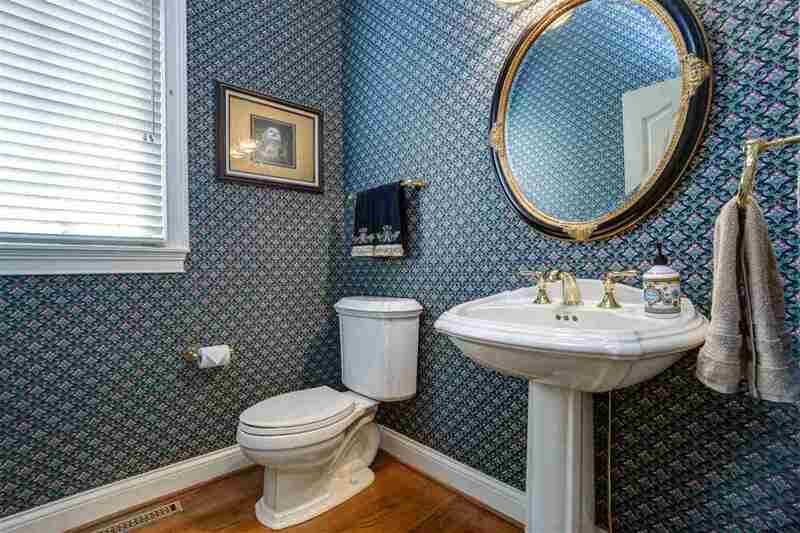 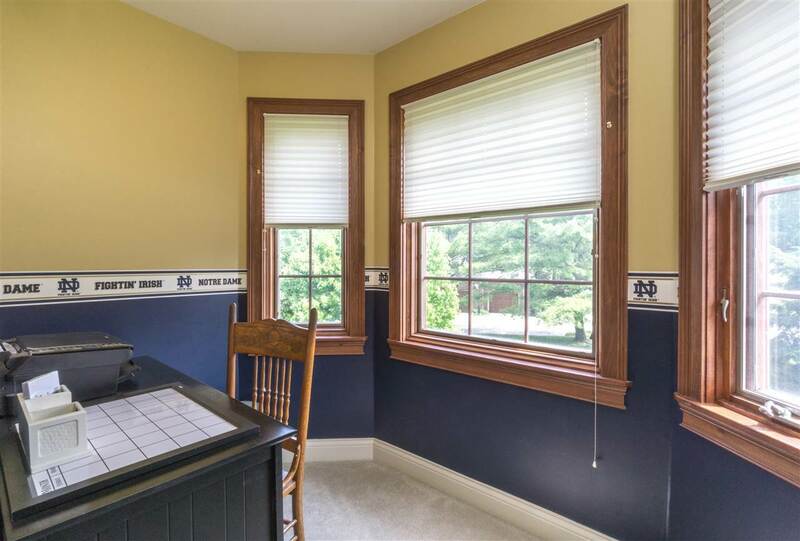 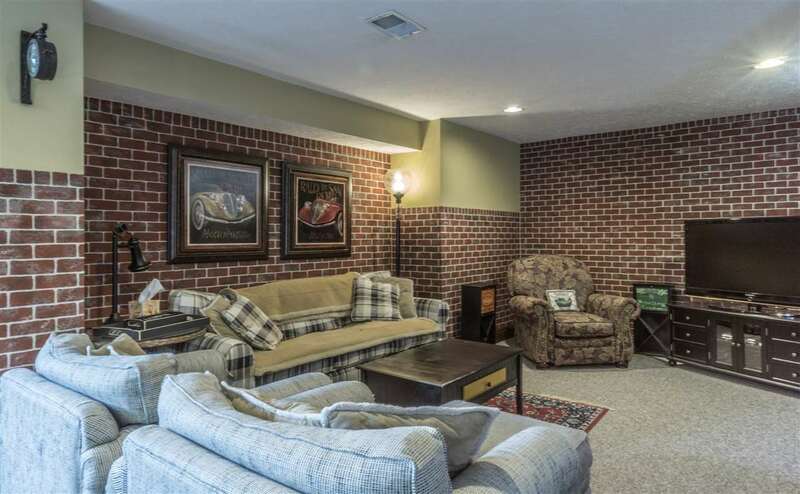 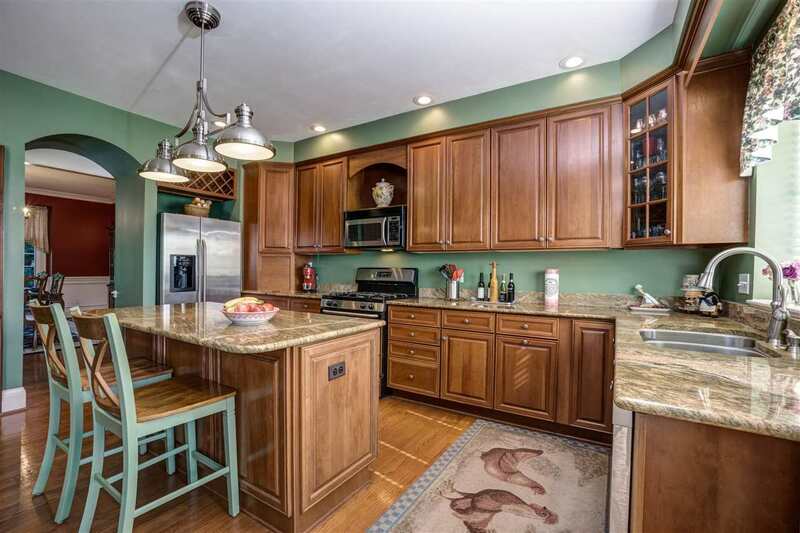 Located in Granger- this home is close to shopping, Notre Dame and downtown South Bend. 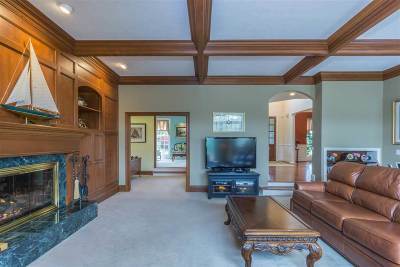 Luxury main level amenities include executive office, formal dining room and kitchen, granite counters, coffered ceilings in the family room. 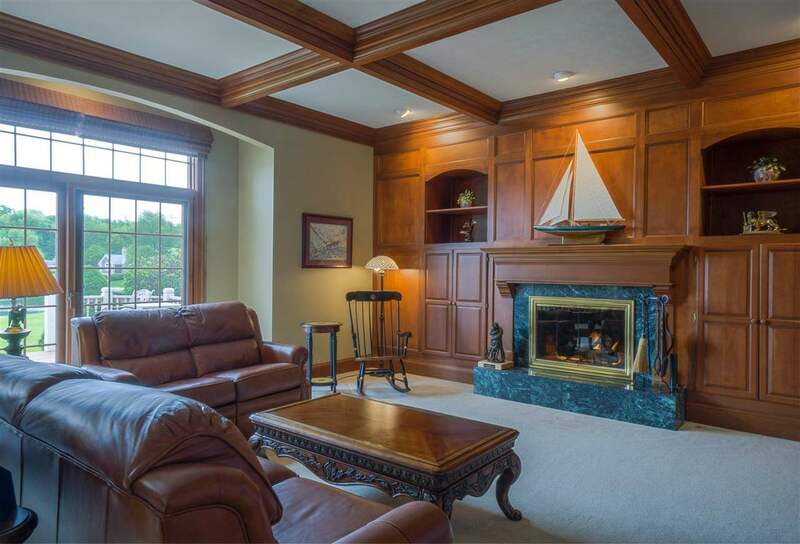 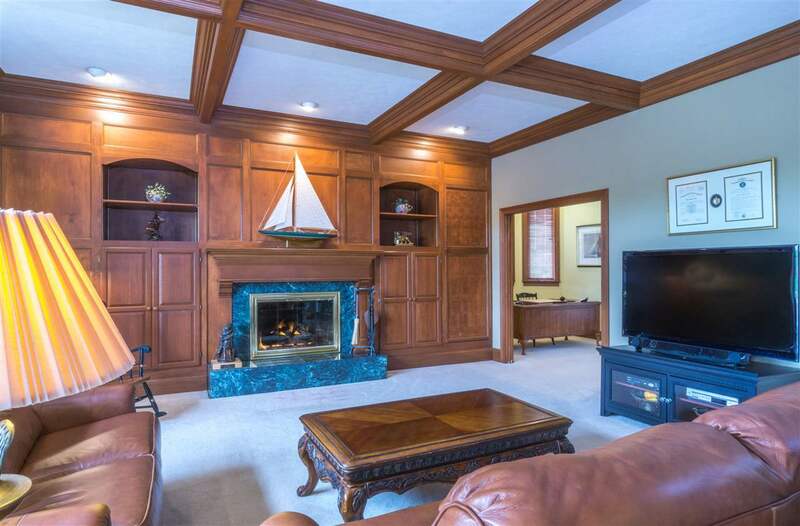 Luxury fireplace with 10&apos; ceilings on main level. 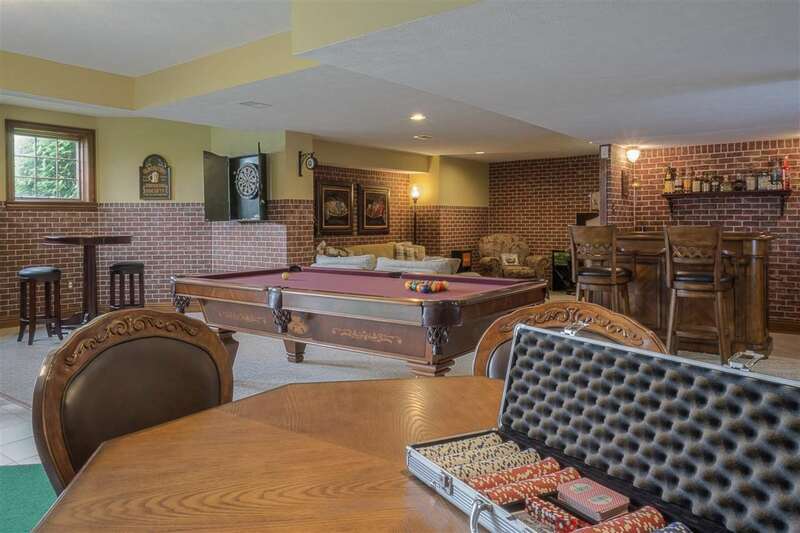 Finished walkout basement with extra bedroom, bathroom with Jacuzzi tub, entertainment room and full bar. 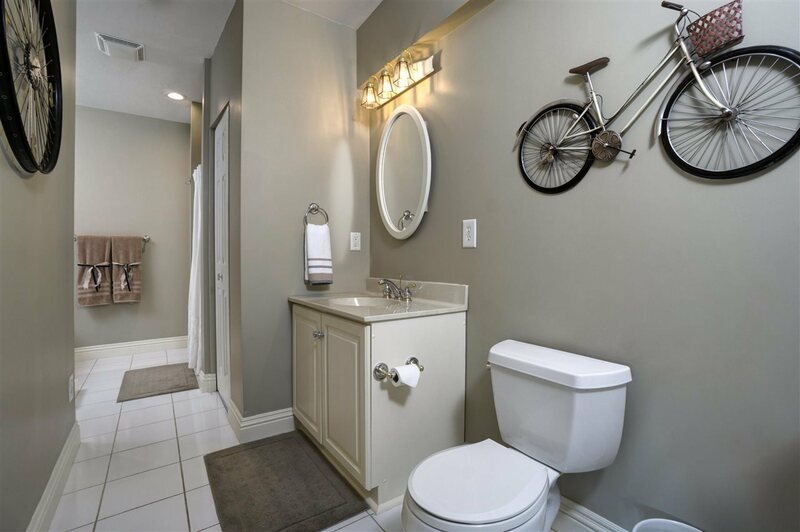 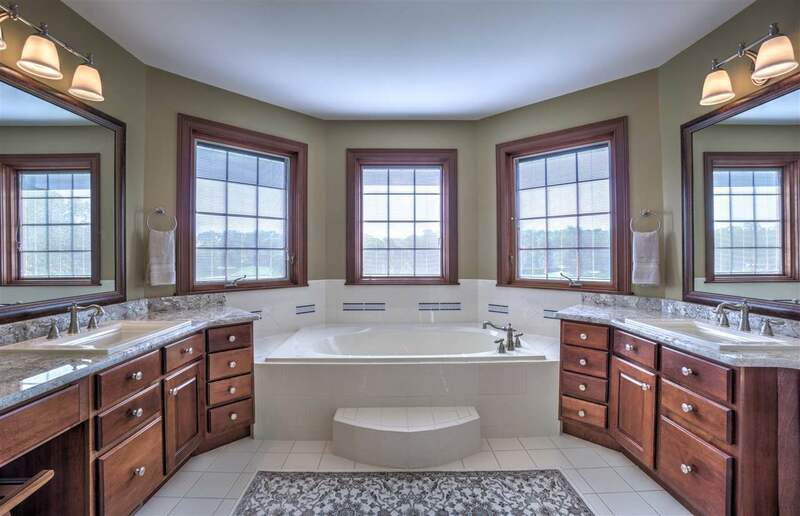 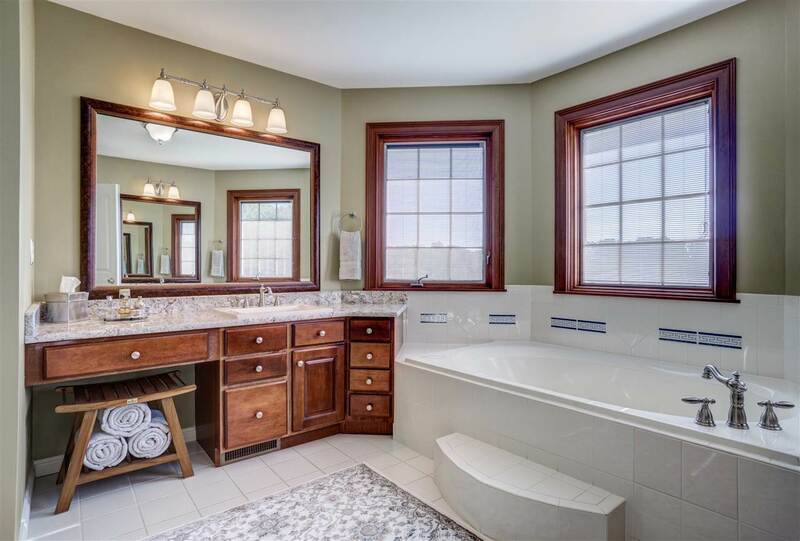 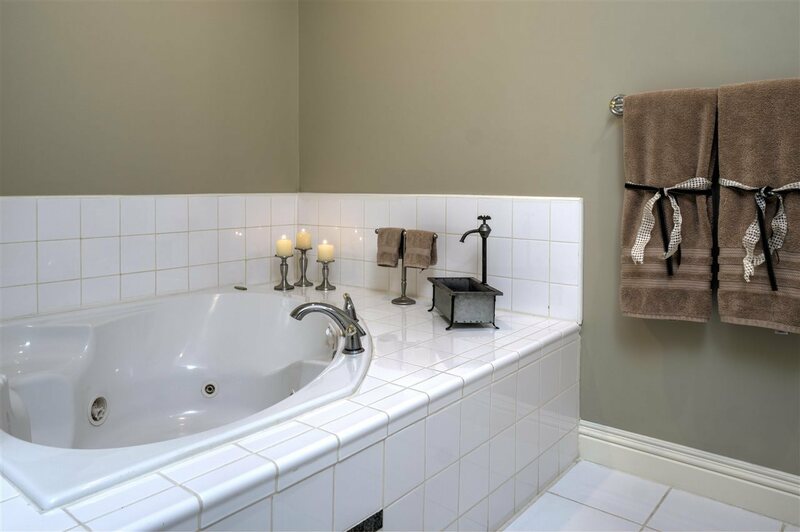 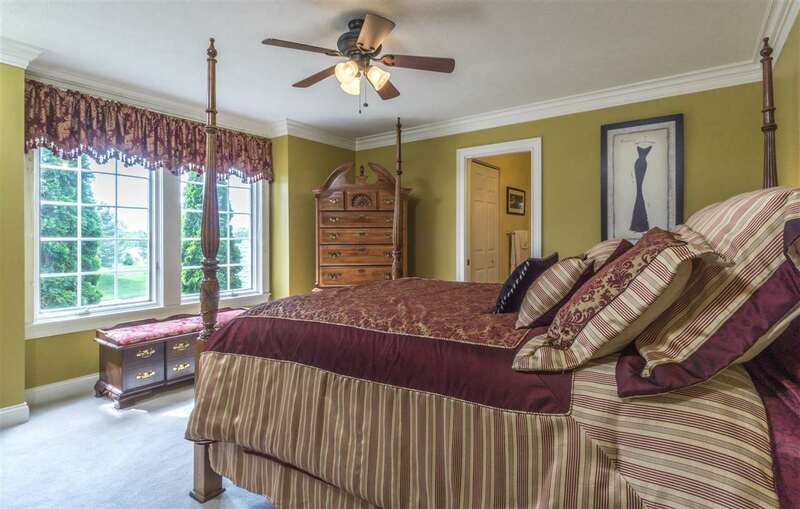 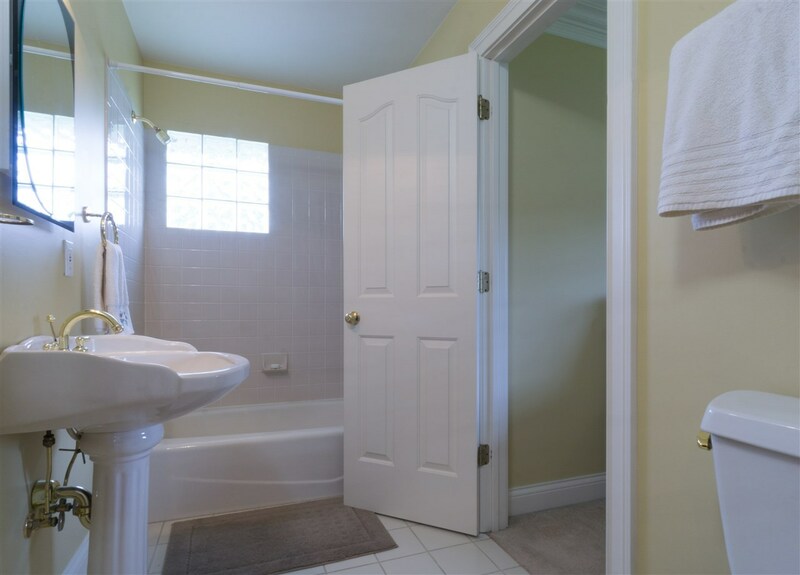 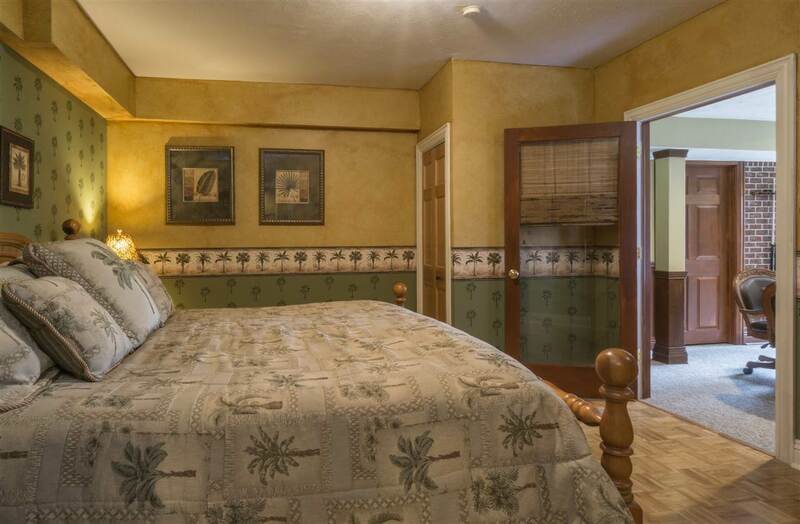 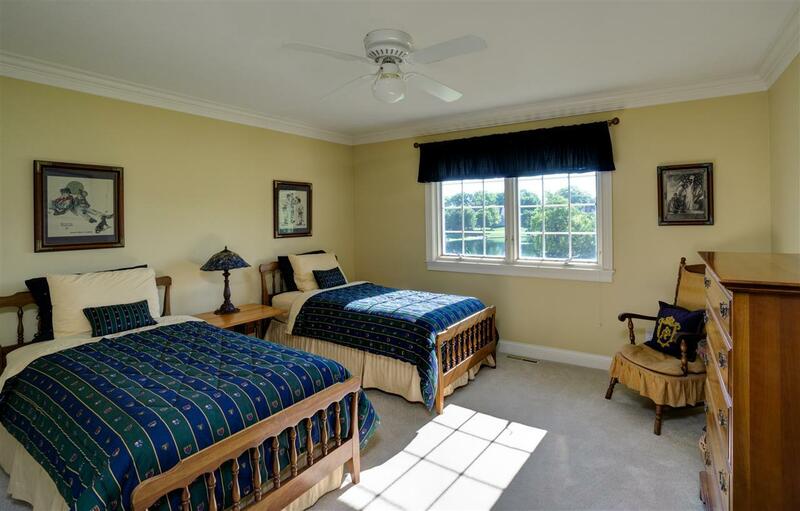 Large master suite with recently updated master bath, junior suite upstairs for a total of four large bedrooms on the second level. 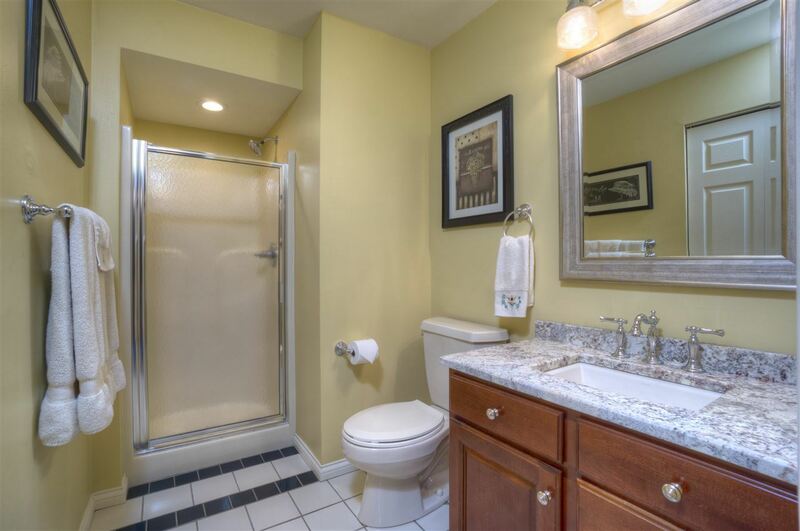 Plenty of room for family, fun and equity to grow in this well priced charmer!